Australian worksites present unique challenges, and the clients we deal with are constantly looking for safer and more efficient ways to complete their everyday tasks. SafeSmart Access understands that a safe worksite and a healthy workforce are essential for increasing productivity. We facilitate this through the design, manufacture and supply of easy to use and safe work platforms and scaffolding systems that comply with height access and scaffolding standards. SafeSmart manufactures the strongest aluminium access equipment in Australia and is dedicated to keeping our products up-to-date with the ever changing legislation and safe work methods. 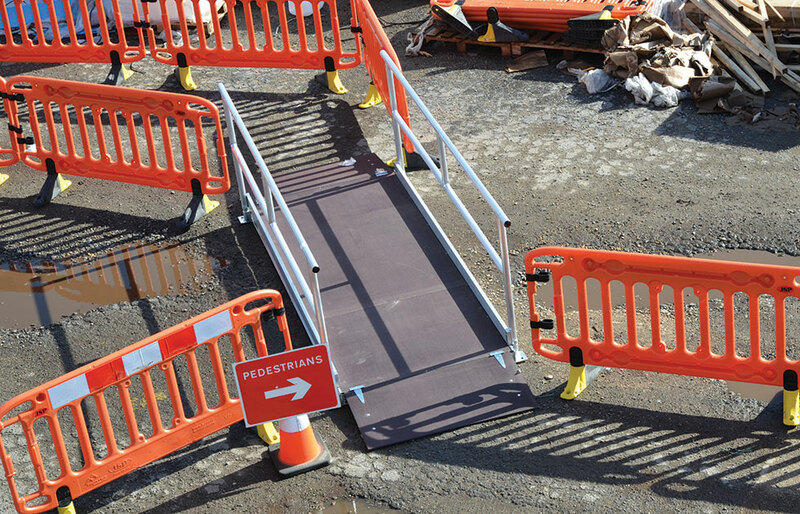 Our proven ability to work with clients to develop unique customised access solutions can reduce the risk of falls within WHS/OHS Legislation, Australian Standards, guidance notes and our clients' own procedures. 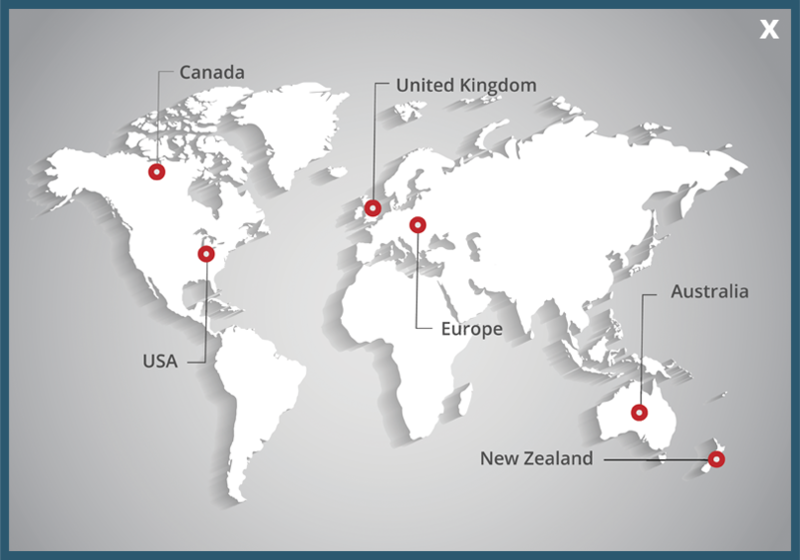 For more information on our commitment to health and safety and how our products can help you prevent accidents while increasing productivity, get in touch with SafeSmart Access today. Our knowledgeable team can help you determine the extension ladders, portable stairs, mobile work platforms and mobile scaffolding systems that are best suited to your unique requirements, especially when it comes to height access and scaffolding standards.